A SMART CHOICE FOR YOU AND YOUR FAMILY! Here, you can order Wild Food products at the best prices easily and conveniently. In a single order, you can save up to 30 -123 €. 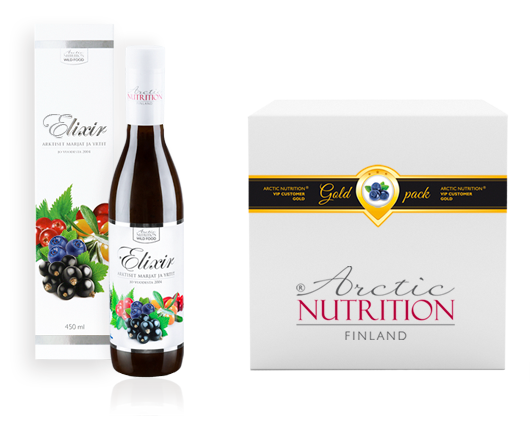 For example, as a Gold level VIP loyal customer, you can get Elixir at a 14 € cheaper price compared to our discounted reduced prices. First, select your package level from the three available options, and select the suitable products. Also select the most suitable charging interval. Select a payment method for your order, and we’ll take care of the rest! You will receive the selected products regularly in the specified interval (1, 2 or 3 mths). The order is paid in monthly instalments, in the same amount according to the selected VIP level and dispatch interval. As a thank-you for being our loyal customer for more than a year, you will automatically be upgraded to the Platinum level. We will add one extra product to your VIP order regardless of your level. Your benefits will be even better than before! I WANT TO BECOME A VIP CUSTOMER! Submit your contact information here, and we will help you choose the most suitable order for your needs.